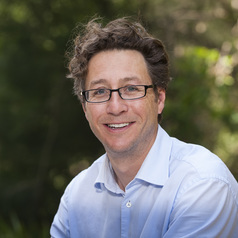 Professor Nick Bisley is the Head of the School of Humanities and Social Sciences and Professor of International Relations at La Trobe University. Prior to this appointment he was the Executive Director of La Trobe Asia. His research and teaching expertise is in Asia's international relations, great power politics and Australian foreign and defence policy. Nick is the author of many works on international relations, including Great Powers in the Changing International Order (Lynne Rienner, 2012) and Issues in 21st Century World Politics 3e (Palgrave, 2017), co-edited with Mark Beeson. He is a member of China Matters advisory board.